Mediterranean Turkey Meatloaf is an easy entree your whole family will love. 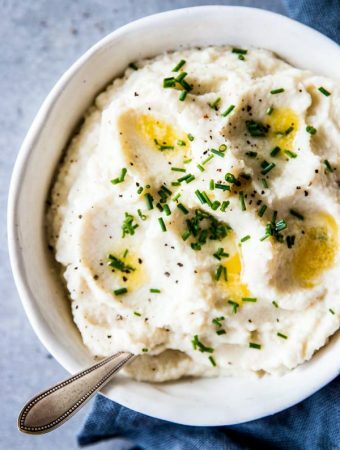 Serve it with your favorite sides for a healthy dinner you’ll make again and again. This recipe is Trim Healthy Mama friendly (THM E), low fat and great for light meals. I always though I hate meatloaf. But then I realized: Hey! I can just make it in ways I’ll actually enjoy it. So I started playing with adding plenty of chopped veggies to beef-based meatloaf (which has definitely turned into a stand-by I keep stashed in my freezer!). But I wanted to go further and find a way to make a meatloaf with ground turkey that’s a) not dry, b) super flavorful and c) NOT DRY. 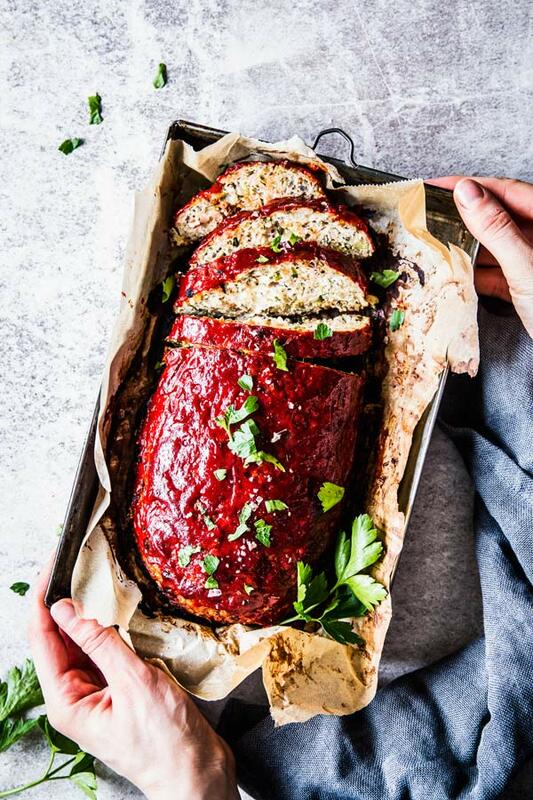 And I think we hit gold right here with this Turkey Meatloaf recipe! 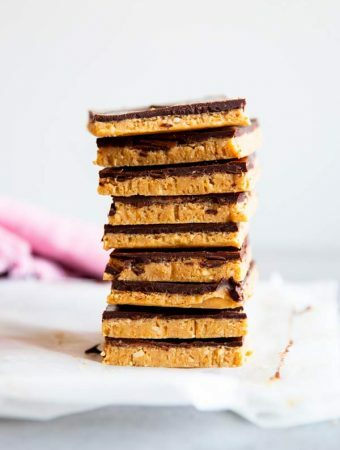 it’s extremely easy to make! 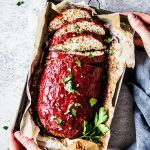 with the shredded zucchini and the feta cheese, this is a yummy and most of all NOT dry meatloaf you’re going to absolutely love! 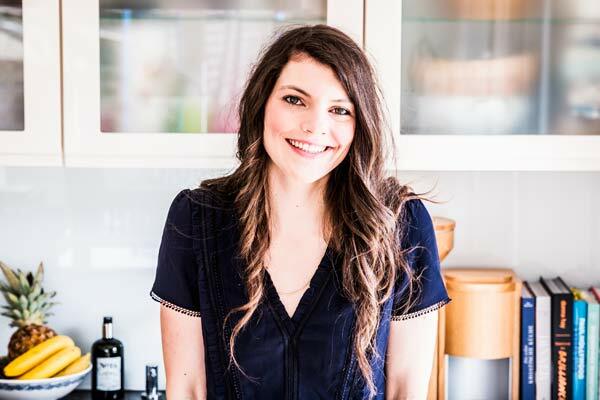 You can either freeze the meat as-is and defrost when you want to make this recipe, OR you can assemble a few meatloaves and keep them in the freezer. Use a handheld mixer with the dough hooks attached to combine the meat with the egg and spices! I hate kneading ground meat by hand (even wearing gloves – it’s the worst feeling). So whenever I’m making burgers, meatloaf or meatballs, I use my mixer to combine the meat. It’s easy, it’s WAY faster than kneading, and you won’t get your hands dirty. Don’t like feta cheese? You can use pretty much any cheese here. Mozzarella, cheddar, goat’s cheese… Whatever you prefer! Just stick to the recommended amount to keep it in an E-setting, and use a reduced fat cheese if you like. 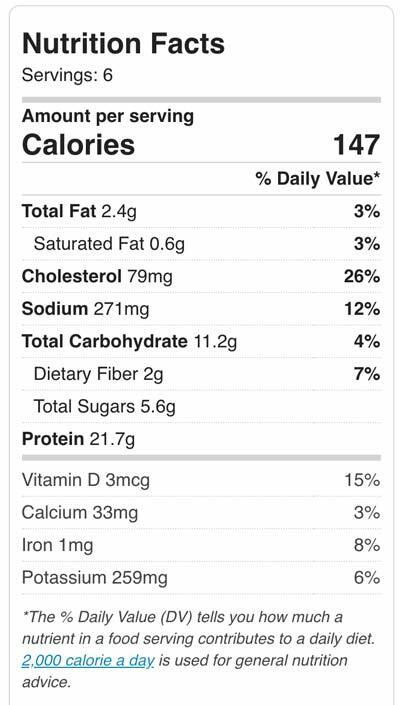 Can you use ground beef? Yes, absolutely! You can use lean ground beef in place of the ground turkey if you’d rather use that. Freeze the turkey meatloaf unbaked, without sauce on top. I recommend flash-freezing on a lined baking sheet for about an hour or until firm before wrapping it. Defrost in the fridge overnight. Remove the foil before baking and add another 10-15 minutes baking time if it’s not done after the time specified in the recipe. 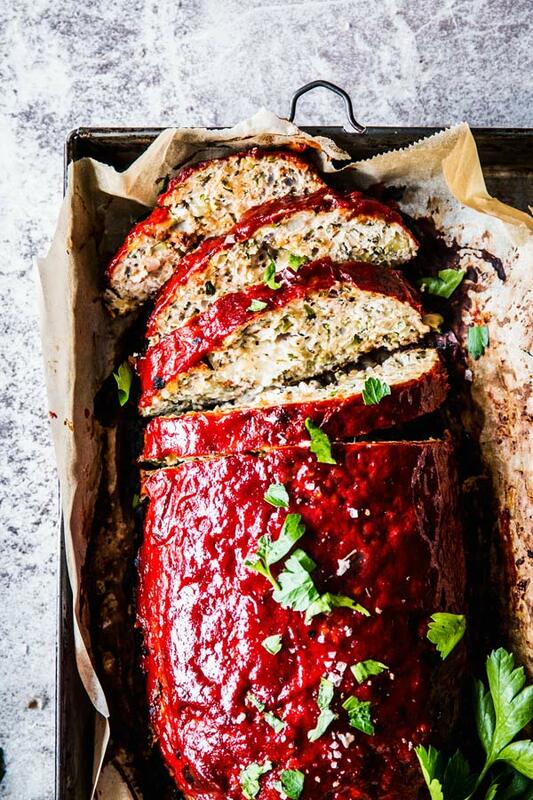 What can you serve with mediterranean turkey meatloaf? I sometimes struggle with putting together full meals, so I thought I’d give you some inspiration. 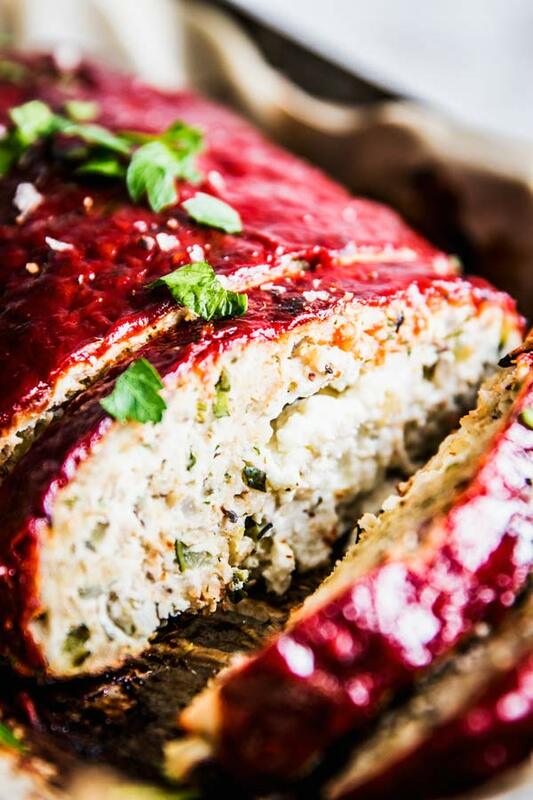 Mediterranean Turkey Meatloaf is an easy Trim Healthy Mama entree your whole family will love. 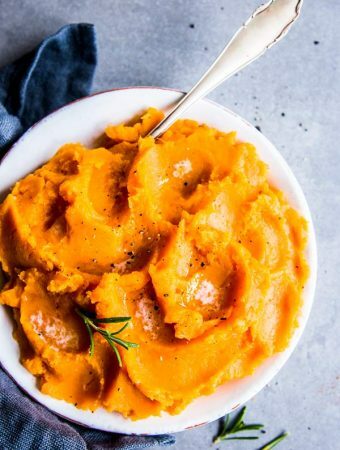 Serve it with your favorite sides for a healthy dinner you'll make again and again. Make the meat mix: Place all ingredients for the meatloaf EXCEPT for the feta cheese to a large bowl. Mix well (I likening a handheld mixer with the dough hooks attached). Shape the meatloaf: Preheat the oven to 350°F. Line a baking sheet. Place the meat mix on the baking sheet and shape into a loaf. Make a long well along the middle and add the cheese. Close the meatloaf over the cheese, making sure you're shaping it firmly. Bake: Stir all ingredients for the sauce together in a small bowl. Brush 1/3 all over the meatloaf. Bake the meatloaf for 30 minutes. Brush with another 1/3 of the sauce. Finish baking for around 20 minutes, or until the internal temperature reaches 165°F. Remove from the oven and brush with the remaining sauce. Serve: Let the loaf rest for 5 minutes before slicing and serving.